Rihanna is right up there with Beyonce in terms of beauty, style, grace, and bae-ism. But her fashion sense is still underrated for some reason. You're about to see the best Rihanna looks from the past few years. Get ready to get jealous! 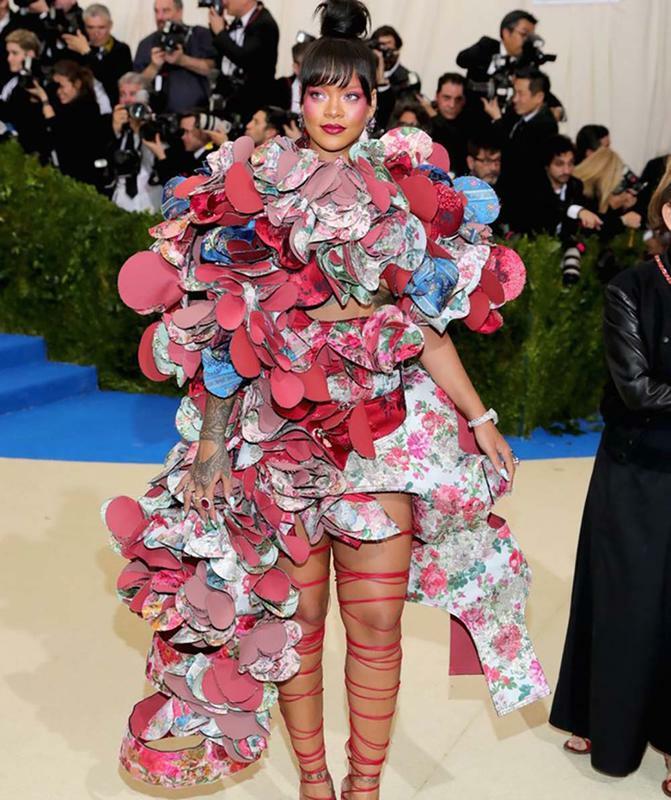 Rihanna wore a one-of-a-kind floral arrangement at the Met Gala 2017. It was fascinating, to say the least.